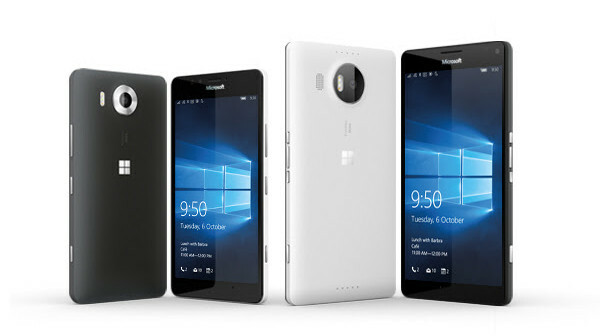 You are at:Home»BUZZ»POLLS: How much would you pay for a Lumia 950 or 950 XL? The official release of Windows 10 Mobile is upon us and the first two phones out of the gate with Windows 10 Mobile officially installed with by the Microsoft Lumia 950 and its larger brother 950XL. 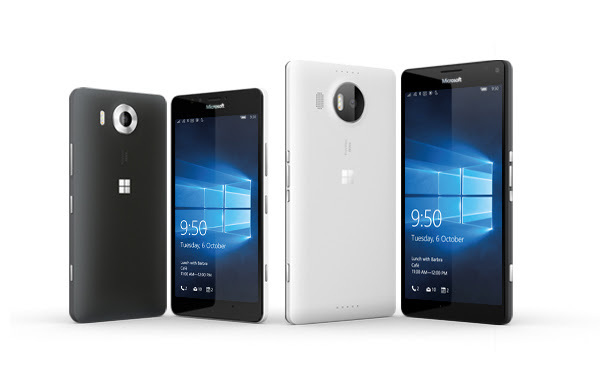 AT&T will be the only US carrier that will have the new Lumia 950 in its stores. There are rumors that the release could be as soon as November 20! Currently, there are no carriers signed up for the bigger flagship the 950XL. You can pre-order the 950XL for $649 at Microsoft Store online. The 5.2″ WQHD (564ppi) device will be packing a Qualcomm Snapdragon 808 processor, 3GB of RAM, 32GB of onboard storage with a microSD expansion slot. The 950 also comes with a 3000mAh replaceable battery. The camera is something the Lumia line is known for and the 950 will have a 20MP auto focus with two-stage capture key rear camera and a full HD 5MP wide angle front facing camera. It is rumored that the price of the 950 will be $599 from AT&T. How much are you willing to pay? The larger 5.7″ WQHD (518ppi) device will have the Qualcomm Snapdragon 810 (vs. the 808 for the 950), same GB of ram at 3GB and also 32GB of onboard storage. The 950XL will have a slightly bigger battery at 3340mAh, which is also replaceable, wireless and fast charging. The 950XL is currently available for pre-order at Microsoft Store for $649. What do you think? Personally, I can’t wait for these new phones. However, with so much competition from Android, I am surprised there aren’t other price points for the new Lumia series.